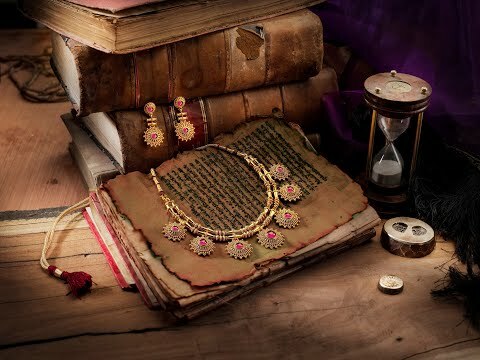 Jewelry All the most recent stories pertaining to jewelry and watches, including the launch of new products and collections, charity events and appeals and special exhibitions. Find the latest news on gold and other precious metals, diamonds, gemstones, fine jewelry and designer timepieces. Learn about new trends in engagement rings and bridal jewelry, and keep up with industry announcements regarding jewelry shows, new strategic partnerships, financial reports from the sector, and other trade developments.